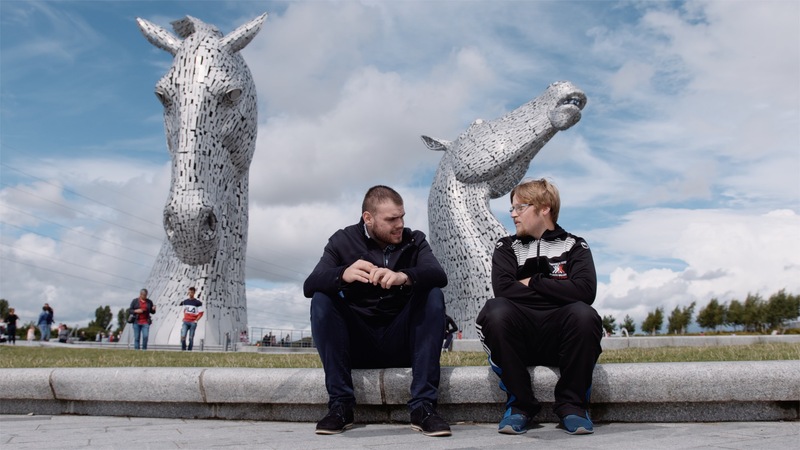 Glasgow is hosting the IASSIDD World Congress, 2019 – come and join in! The 16th IASSIDD World Conference will be held in Glasgow from 6-9 August 2019. Glasgow is Scotland’s largest city, known as the “friendly city”, it is the gateway to the Scottish Highlands and Islands via the bonnie, bonnie banks of Loch Lomond. We expect to welcome between 1200 – 1500 participants to Glasgow, from various professions and career levels, such as health and social workers, social care and educational practitioners, policy makers, family carers, academics and third sector organisations. IASSIDD Congresses, particularly the 3-yearly World Congresses, are the leading international research and practice meetings in the field of Intellectual and Developmental Disabilities. We offer a wide range of exciting sponsorship and exhibition opportunities that will provide your organisation the chance to be affiliated with this international event. If you are interested in supporting IASSIDD 2019, your primary contact for further enquires is Ms Berit Grendel of In Conference (+44 (0) 131 336 4203 or via email) who will be delighted to answer any of your queries. We look forward welcoming you to IASSIDD 2019 in Scotland!